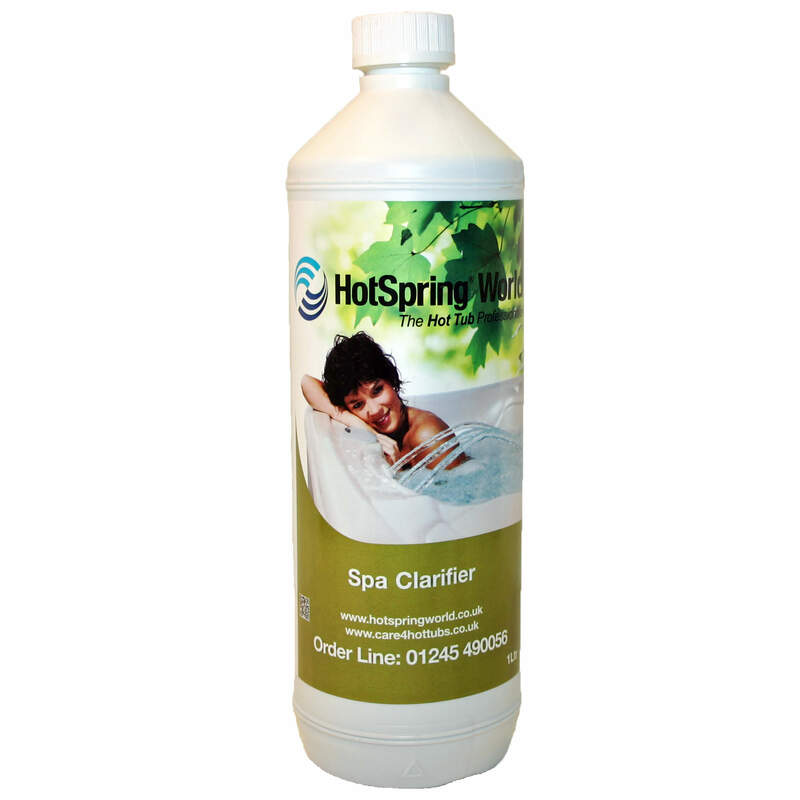 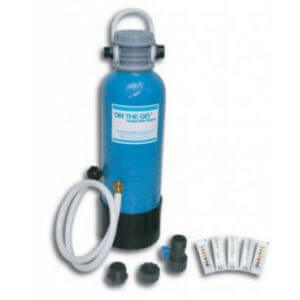 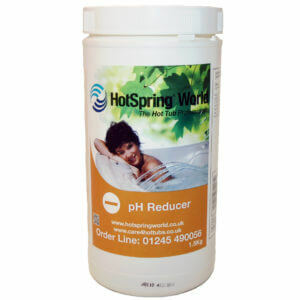 For when your Hot Tub loses its sparkle, just add some Spa Clarifier to bring back that sparkle. Spa Clarifier is a highly effective spa water polisher that collects small particles together for removal by the cartridge filter. 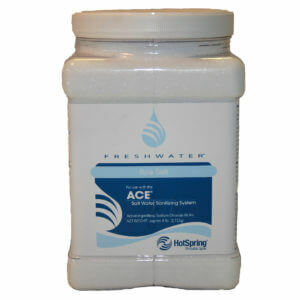 Purchase this product now and earn 65 Bonus Bubbles!